Cosmic Bebe - Little tees for big personalities, that's right, your baby is ready for a wonderful Cosmic Bebe Tee! A great place to find unique threads to show off your bebe's star power. 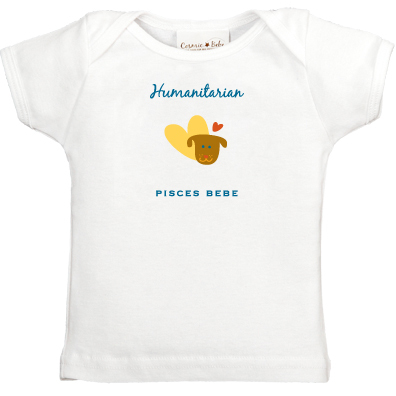 Each tee comes neatly gift packaged with a cute description of your little stars zodiac traits. Complimentary gift wrap with each order! Now on sale for $17 for a limited time.